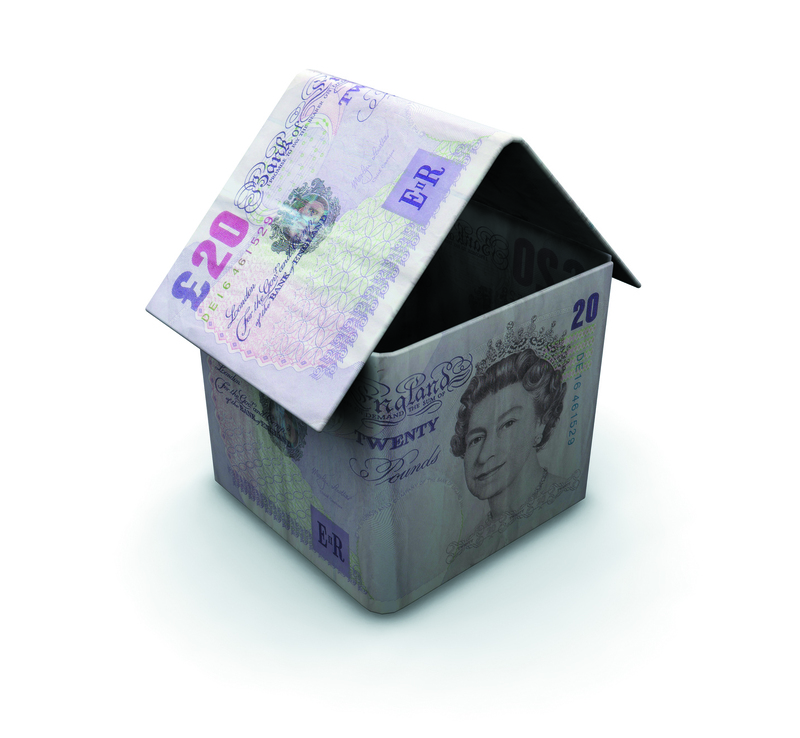 Getting the right type of mortgage is a vital aspect when buying your new property. There are many different types of mortgages available on the market for you to get your head round. Like all interest rates, mortgage rates can go up as well as down and each change will make your monthly mortgage repayments fluctuate. Instead of charging interest at the Standard Variable Rate (SVR), most lenders offer various options to help you stay in control.